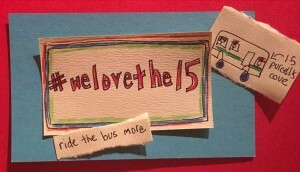 This is it … the last week of the campaign to save the #15 bus from further cuts. 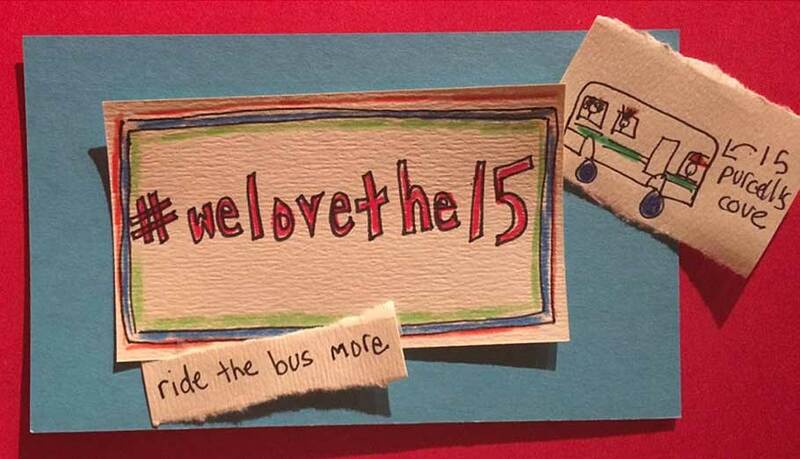 Just a friendly reminder to get your letters about the #15 bus into clerks@halifax.ca (with instructions: “Please circulate to members of Council, the Mayor and Transit staff”) as soon as possible (they are due Friday (Nov 23) morning but please get them in sooner if you can)! Your support and letters can make a difference. Please remember to cc the letters to Councillor Stephen.adams@halifax.ca and to nbrett@dal.ca. “My daughter relies on this bus to get home from school on the days where I am working. I work shifts … My day shifts start at 0730 and end at 1730 and then the opposite for the night shifts.